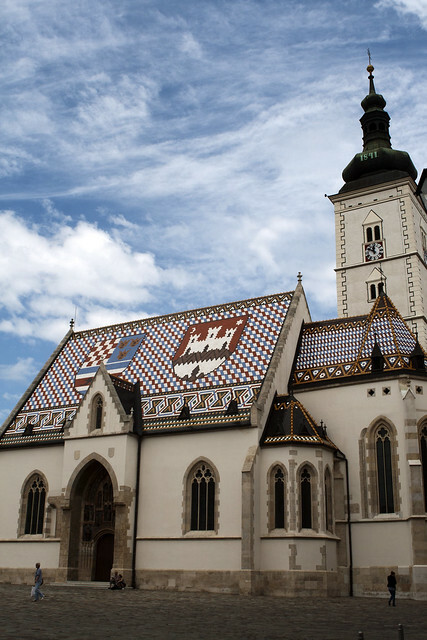 Zagreb – The capital of Croatia boasts charming medieval flavor, Baroque architecture, and clean, wide streets. The Upper Town has developed into a vibrant scene of restaurants and bars, and there are plenty of museums and parks for tourists to enjoy. Major sights include the St. George statue, the Dolac Market, Ban Jelačić Square, and café-strewn Tkalčićeva Street. Dubrovnik – The seaside old town of Dubrovnik is renowned for its enchanting bay, thick fortress walls, and cobblestone streets. Known also by its old name Ragusa, it is said to have been established by Greek sailors, and is a marvelous maze of old stone streets and earth-colored ceramic rooftops. The traveler can delight in countless sights, including medieval towers, fountains, pharmacies, churches, an arboretum and a Franciscan Monastery. Diocletian’s Palace – Arguably the star attraction of Split is Diocletian’s palace, a gorgeous Roman castle built in the 4th century C.E. as the Emperor’s retirement home. Currently undergoing renovations by the World Monuments Fund and registered with UNESCO, the palace measures at about 30,000 square meters and it is lauded as the world’s most complete remains of a Roman palace. 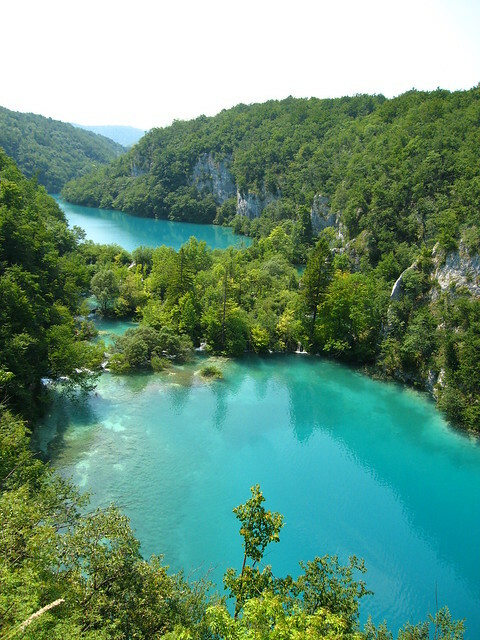 Plitvice Lakes National Park – This pristine park is home to the largest lakes in the country. Altogether it covers over 73,350 acres, all of which are protected by UNESCO and Croatia’s government. Its prime attraction is the 16 interconnected surface lakes that gather in the heart of the park from a network of small rivers and subterranean karst rivers. The lakes’ colors, ranging from azure, green, gray and blue, frequently alter with sunlight, and the ebb and flow of minerals and organisms. Swimming is (understandably) not permitted. Istria – The largest peninsula in the Adriatic, Istria is home to a variety of beautiful and well-preserved attractions. From its Roman and Byzantine ruins, green hills, sloping valleys, basilicas, frescoes and beaches, the peninsula offers something for every type of traveler. Tourists can hop on a ferry to the Brijuni islands, famed for their dinosaur footprints and international zoo, or meander through the charming streets of the Venetian town of Rovinj. 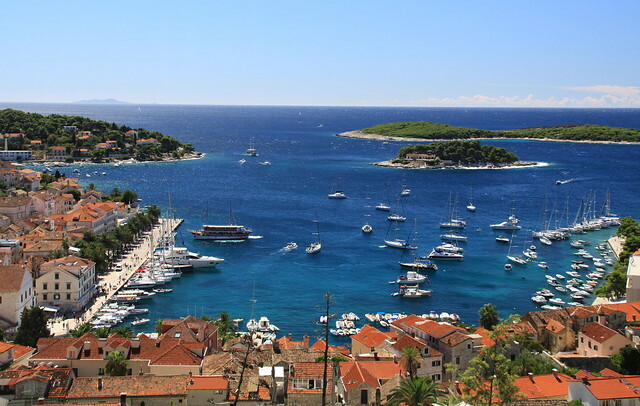 Hvar – The idyllic island of Hvar is a popular site for tourists. The old town is rich with delicate Venetian architecture, two massive fortresses, and ambling hillside streets. The so-called Spanish fortress provides beautiful vistas and houses a collection of amphorae and other historical objects. Once the Adriatic center of culture and trade, Hvar is now a sleepy tourist destination and maintains a number of bountiful galleries, museums and exhibitions. Belgrade to Zagreb – 11 Day/10 Nights; Belgrade (2), Dubrovnik (2), Split (1), Plitvice Lakes (1), Bled (2), Zagreb (2). Escorted motor-coach tour, includes accommodation, daily breakfast, 6 dinners, transport, guided tours, transfers, and professional tour director. 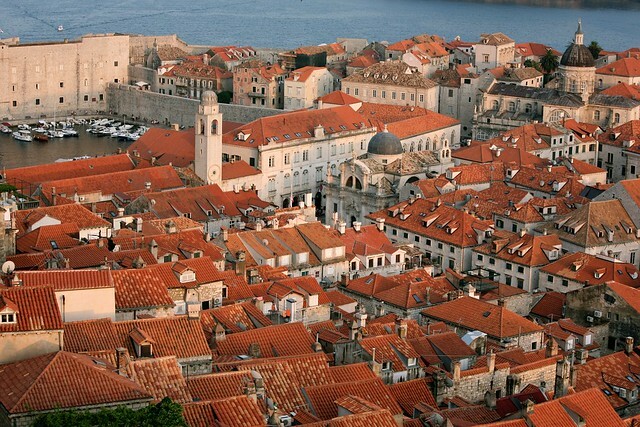 Dubrovnik to Venice – 11 Days/10 Nights; Dubrovnik (3); Split (1); Plitvice Lakes (2); Bled (2); Venice (2). Escorted motor-coach tour, includes accommodation, daily breakfast, 6 dinners, guided tours, transfer and transport. Scenic Croatia – 8 D/7 N; Zagreb (1), Plitvice Lakes (1), Brac (2), Dubrovnik (3). Hosted private car tour, includes accommodation, sightseeing, transport, and daily breakfast. Interested in traveling to Croatia with a tour, on a cruise or individually? Willamette International Travel offers a variety of services in and around the Adriatic isles. 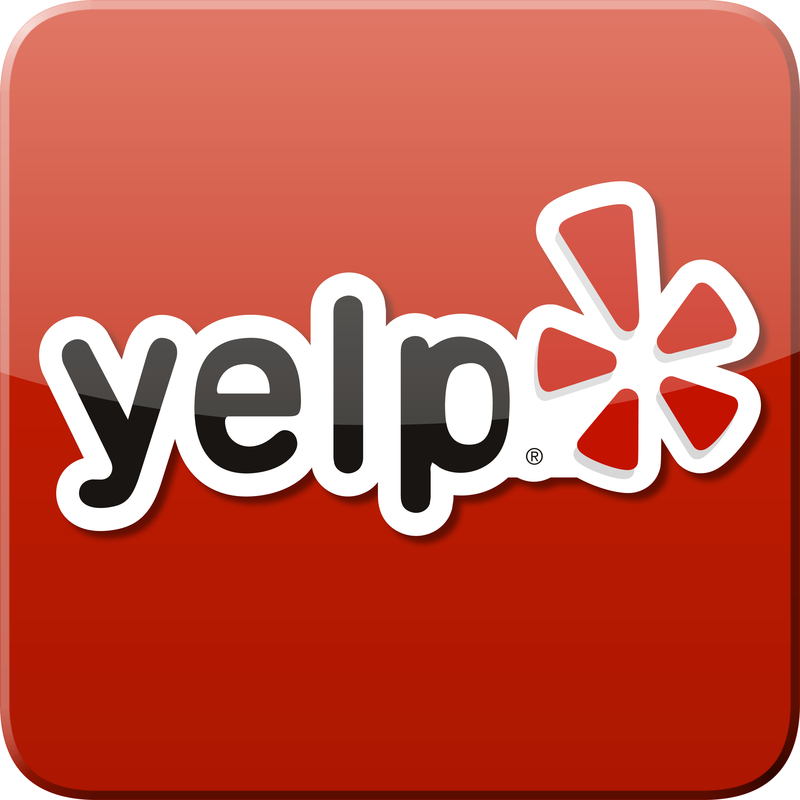 Call us at 1.503.224.0180 or email at info@wittravel.com.